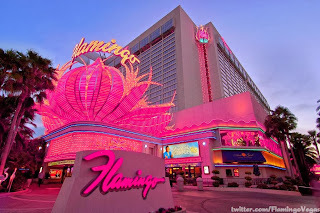 This week’s winner comes to us from @FlamingoVegas for possibly the best picture I’ve ever seen of the Flamingo exterior neon signage. It’s a fantastic shot of the lower southeast corner of the property at dawn capturing, not just the iconic pink and yellow marquee but also the lower side of that building, bathed in pink. They even made the effort to include the property name marker (or whatever you call that signage). This signage always immediately reminds me of Vegas. 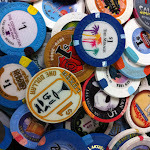 I believe it’s as iconic as the Mirage Volcano or Fountains of Bellagio and it’s one of my person favorites in Vegas.